Progress triathlete Fernando Alarza will try to consolidate its 1st position of ITU World Triathlon ranking on Hamburg World Triathlon Series while Miquel Blanchart will look for the ticket to Hawaii Ironman with a podium at Bolton Ironman. Triathlon takes up all hot news form Progress riders this weekend ¡It’s fully justified! Fernando Alarza has a very important appointment in Hamburg World Triathlon Series to keep its first position of ITU World Triathlon ranking which he got after a nice perfomance in Leeds and 3 previous podiums. The spaniards Mario Mola and Javier Gomez Noya will the main oppenents to beat in the Hamburg World Triathlon Series. The race is disputed over the sprint distance, with a swimming lap -750m-, 6 laps to a very technical cycling circuit in the center of the city, and two laps of foot race of 2.5km each where Progress riders Anna Godoy and Rostyslav Pevtsov will also take part. 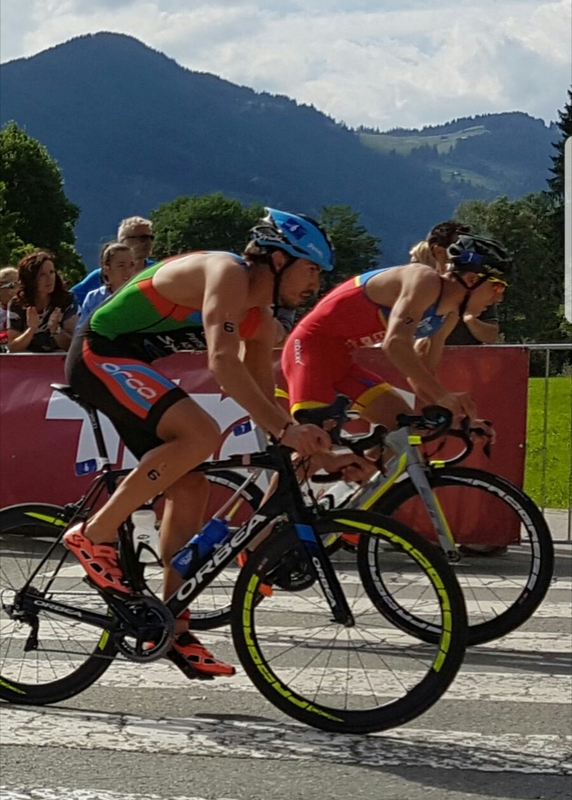 Both will look for a good result before the big final race of World Triathlon Series. Progress triathlete Miquel Blanchart has also a decisive race in his Ironman season. He arrives in good condition at UK Ironman in Bolton and with a suitable trainning. He will try to get podium which would let him sum enough amount pf points to get to ticket to Hawai, the main race of the worldwide Ironman. A month of june full of workouts and previous good results let us be sure that he will achieve his goal.